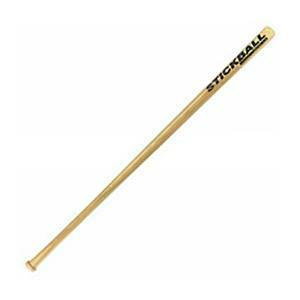 My favorite game to play in the summer was stickball! We would play across the street on the Church grounds, part of the grounds were made of tar and the other was a dirt ground where we played Baseball. You could play ball all day then stop for dinner and come back to play more! Yeah what a time to grow up summer’s always a blast when you’re a kid! We never ran out of things to do back in the 50’s! One of my favorite summer things was making a wooden scooter! 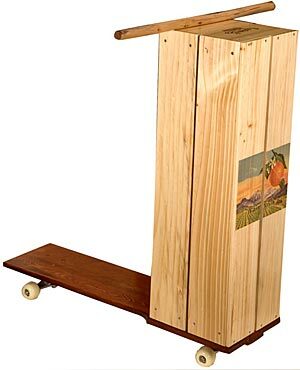 We would get a wooden crate from one of the stores and place a skate on a long piece of wood and place one part of the skate on the front and one part on the back then add wooden handles and fly up and down the street! I remember back in 1958 going to see the New York Yankees in Yankee Stadium! Kids would sometimes though the city summer program they held for the kids at the time. I can’t remember, who played against whom but, it was fun and we went on a school bus and brought along our lunch. Yeah they took us out to the ballgame that day! Here’s your paper ~ I think! Back in 1957 I had a Cousin who delivered newspapers and one day he said to me, I’m quitting my job do you want to do it? I said ok so he walks me around the block to where the office was and tells the man in charge I’ll be taking over his route. So He trains me for one day and then I’m on my own and I get this book with all the people who get a paper delivered. So at first I did all right but then one day I forgot to bring the address book and could only remember a few of the address’s so I came back at the end of the day with a lot of papers that I threw away! So people called and said they didn’t get their paper. So I had to re-deliver them and it came out of my tips! I didn’t last long at the job because I spent more money from the collection money for candy along the way that on Saturdays when I had to hand the money in I was short and had to make it up.. There was a Dairy Queen two blocks away from my Grandmother’s home back in the 50’s and you could get a regular cone for 5 cents! and other great items like: Ice cream sodas, and a great Banana Spilt! Today a cone is like close to $3.00 A great treat on a summer’s day..
Cooling off on a summer day! I remember those hot summer days the city would have certain streets they would block off and set up a large sprinkler and the kids would come and we would sit under it till they turned it off about 5 or 6:pm it was set up in the middle of the street. 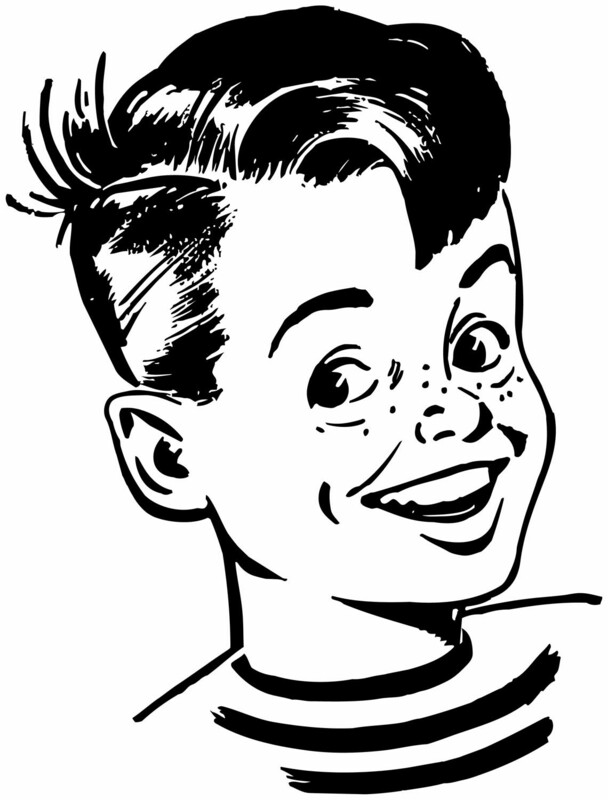 Boy there was nothing like going around the corner to Mom Bruno’s Candy Store in the 50’s! She had a wooden display stand where she placed all the great candy of the time. She had a milk case for the kids to stand up on and pick out their goodies and place them in a small paper bag then she would add it up and you were done and the best part most of the candy was 2 for a penny! And she had this Coke soda case that the ice man would come and place a block of ice and she would fill it up with Pepsi, Coke, 7up, and other types of soda. The Soda was a cool treat on a hot summer’s day! Thanks for the memories Mom! Oh the fun we had going out and riding our bikes in the summer! Up and down and all around our area. 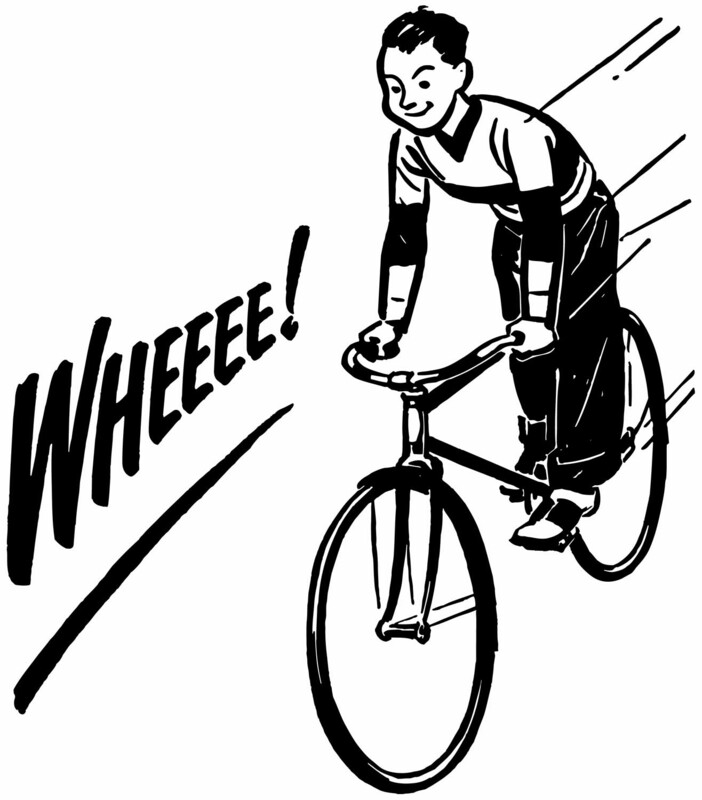 We would also repair our bikes like: fixing or repairing a flat tire picking up a kit at Pep Boys auto supplies a few blocks away. Boy we would ride all over town back then we never wore helmets or safety wear if we fell down we got up dusted ourselves off!